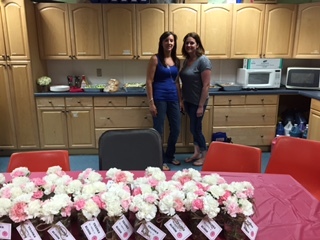 The entire staff of the BECC would like to thank all of our families for a wonderful Staff Appreciation Luncheon. We truly enjoyed having the time to sit and relax and enjoy the wonderful feast that you provided! It is truly our pleasure to work with your children, and events like these show us how lucky we are to be working in Burlington. A special thank you to Lisa DeRosa for organizing this luncheon!